PokerStars faced a boycott early this December from the 1st – 3rd in retaliation to the announcement of changes to the world’s largest real-money online poker room to be brought into use on January 1st 2016. The action was in response to the changes that PokerStars announced would be happening to its VIP program with a large reduction in the benefits to the biggest high-rollers and high-stakes players. It is thought that the changes will benefit recreational players, but those that at considered to be the biggest players were furious with the proposed changes. Online poker is one of the most played gambling games online today, the game is played in many variations and can be accessed from your computer or laptop, with many other players enjoying their action through a mobile online casino. A few of the changes that prompted this outrage included that of PlatinumStar status players receiving up to a 10% reduction in the overall rewards. Those players with Supernova statuses were to receive up to 27% less, and there was a cap of 45% proposed for Supernova Elite status players besides the elimination of the $1 million quarterly freeroll. For those players who worked hard to achieve their statuses during 2015, the biggest complaint was that they were under the impression that they would reap the benefits in 2016 because the program operated on a two year plan. PokerStars also plans to eliminate the ability to ear VPP’s on pot-limit and no limit games with blinds of $5-$10 or higher. High profile poker player Dani Stern actively encouraged players to join the PokerStars boycott, and over 2,500 online poker players joined the strike. When analysing the results there is some dispute in whether the action was effective or not, in fact it all appears to be rather a mixed bag, depending form which angle you are coming from. It was interesting that Team PokerStars Pro Daniel Negreanu who is a supporter of the site understood some of the reason players were striking, agreeing that PokerStars had failed badly to communicate with their players, which is unbelievable if you consider the medium of online poker today is through a service that is all about communication. It was also interesting that only 888poker tried to take some advantage of the three day boycott with two new daily tournaments. 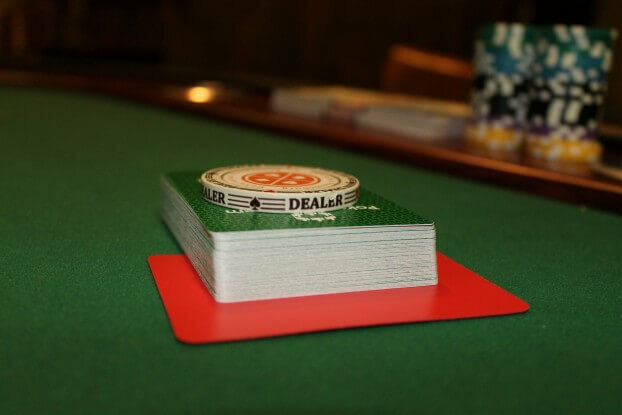 Many other events had higher guarantees tied to them, and they reduced the rake from 5% down to 2.5% on all of it pot-limit Omaha tables at the 1$-2$ limits and higher. PokerStars for its part has made no comment, maybe they are waiting to react after taking all into consideration. It appears as if it is one of those ‘watch this space and see’ times!